Thank you! Thank you! The barn sale was a great success. The WCA had something for everyone! 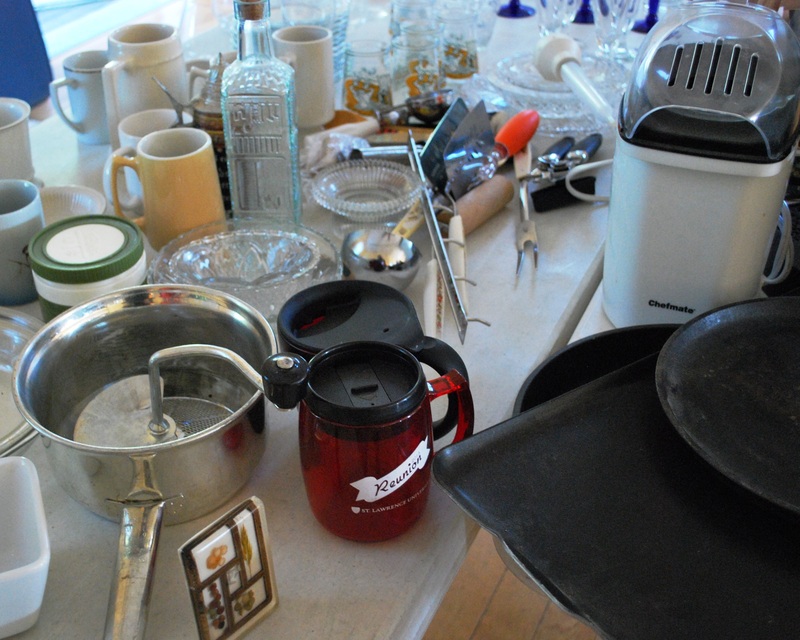 From lots of kitchenware and charming collectibles to a great collection of books, the treasures were piled high. There were things for the garden and even a bit of furniture. You came, you shopped and gave generously to the WCA! buy … … and take home! 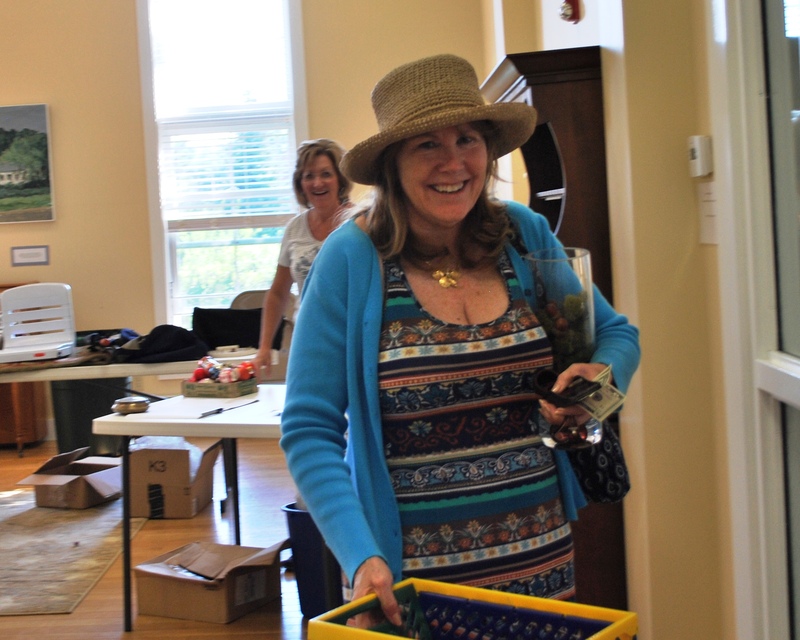 A special thanks goes out to WCA president and Barn Sale chair, Nancy Large and her crew of helpers. Nancy was ably assisted by John Monto, Tom Schamberg, Mary Kulacz, Judy Hauck and Kim and Carley Esposito. 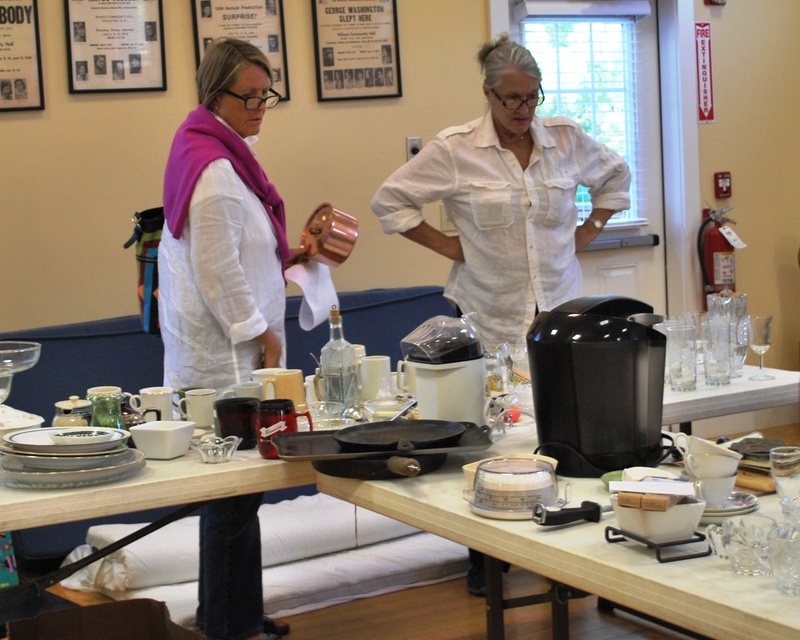 The barn sale raised almost $500 and that money will help support WCA programs. Throughout the year, the WCA offers many free and low-cost programs. In the next few months, the WCA will host a free concert series, Halloween trick or treating for kids, a holiday craft fair and the Wilmot Express. 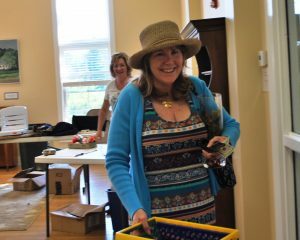 This entry was posted in Barn Sale, WCA, WCA Events, WCA Fundraising, WCA News, Wilmot, Yard Sale and tagged Barn Sale, Wilmot, Yard Sale by admin. Bookmark the permalink.